Trophy hunting is an untold secret of South Africa. Lions, antelopes and other wild game are bred captive for hunting industry. It is a cruel business which aims to make sure the tourist gets the kill and pays the pricey fee for his or her hunt. Hunting tourists pay to hunt their chosen individual animals in an enclosed area and get a trophy as a souvenir. Usually it is the animal’s head, hide or antlers. Hunting industry in South Africa is not merely a local problem. 99 % of hunters are foreigners, mainly westerners. 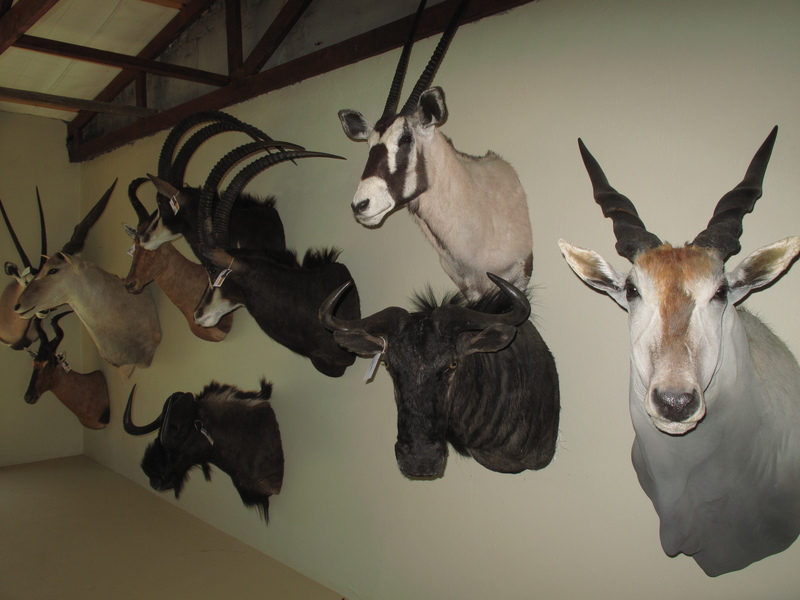 In 2012 the total number of 9000 hunters visited South Africa and the hunting industry was worth 126 million US dollars. The figure includes the revenues of animal auctions, breeding, bone sales and petting tourism. Trophy hunting particularly in South Africa has grown after the end of apartheid regime. It was not until then the business of captive breeding for the hunting industry started flourishing. It is not illegal in South Africa. 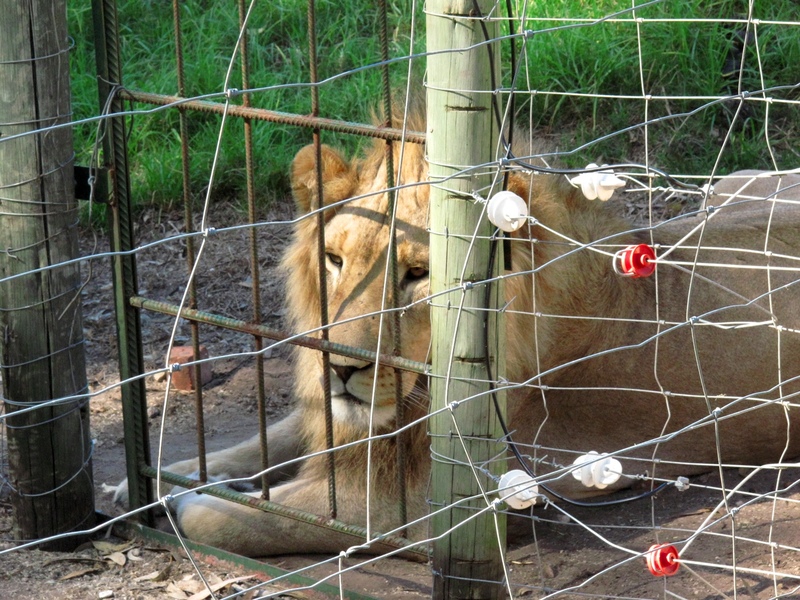 This form of hunting is called ”canned hunting”,”captive hunting” or ”hunting of captive bred animals”. Animals are kept in enclosures and cages, the farmers feed them and control their breeding. Animals are bred selectively and treated similarly to other domesticated farm animals. In addition, extra income is generated by petting business. Petting tourism is about inviting families to visit the farm to pet and take pictures with cubs for fee. Petting tourism also includes recruiting western animal loving people as volunteer workers to stay their vacations on a farm to take care of cubs. The breeding facilities explain they do it to fund conservation work.